Go Flames Go!!! 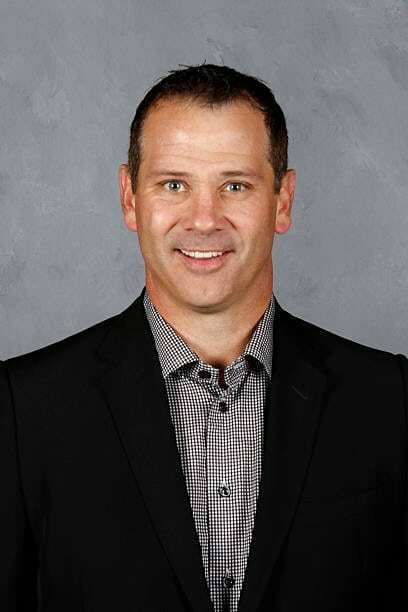 This week my guest is the Calgary Flames Assistant General Manager Craig Conroy. Craig had a great career as a Flame and now finds himself on the other side of the hockey business. Craig is as nice a dude as you’ll meet and you’ll hear what I’m talking about when you listen this week.